We are excited to be celebrating 37 years as your San Jose Computer and Electronics Moving Company. 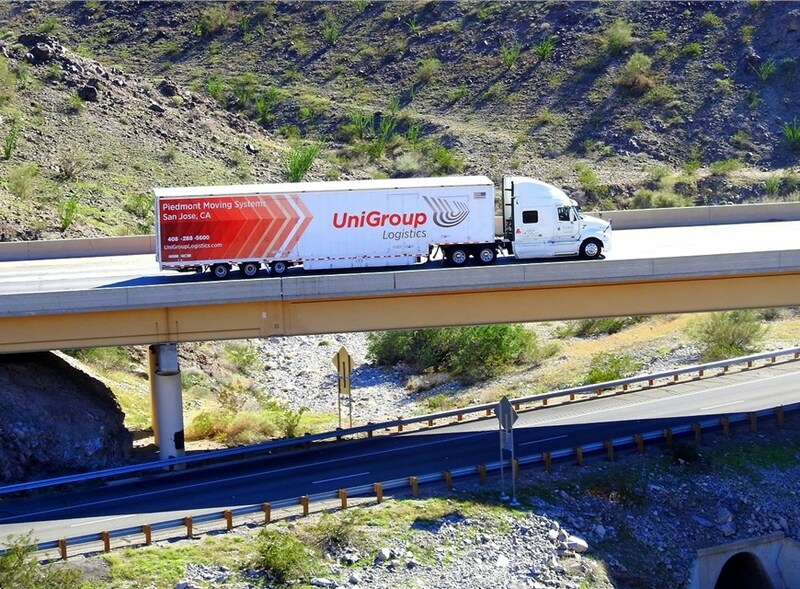 Our San Jose logistics team has you covered from large server relocations to debris removal and everything in-between. 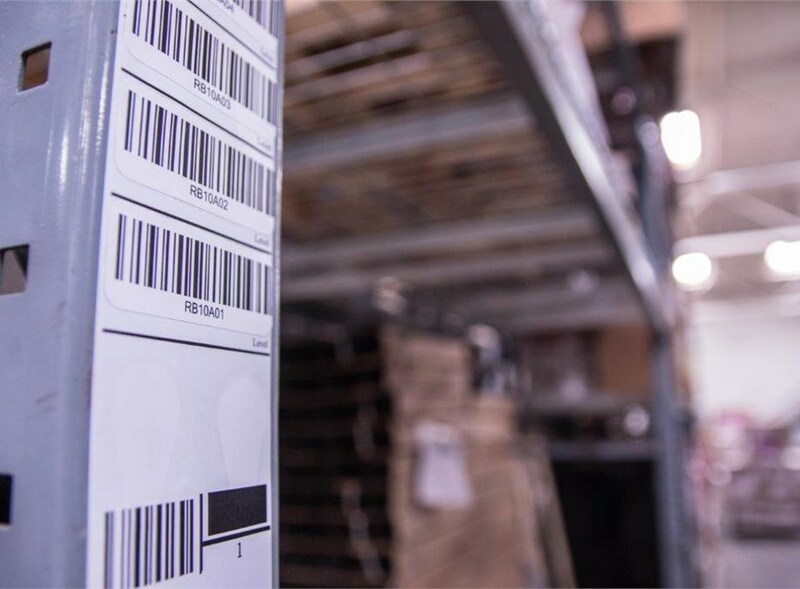 Our clean and organized warehouse makes Piedmont Logistics an efficient and affordable logistics solution partner. Trust the logistics professionals of Piedmont Moving Systems to plan and carry out the processes that your company requires. 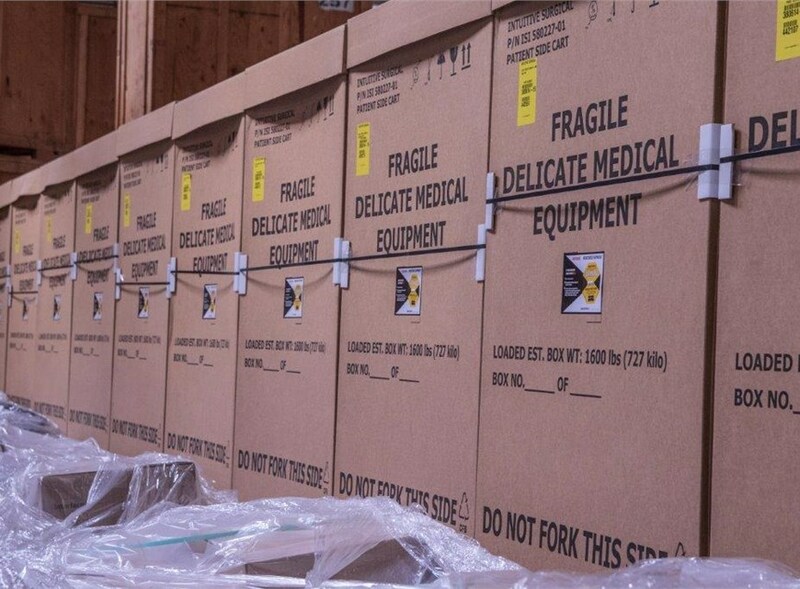 Do you need to get delicate equipment, fine art, or sensitive medical supplies from point A to point B? Serving the greater San Jose area, Piedmont has you covered. 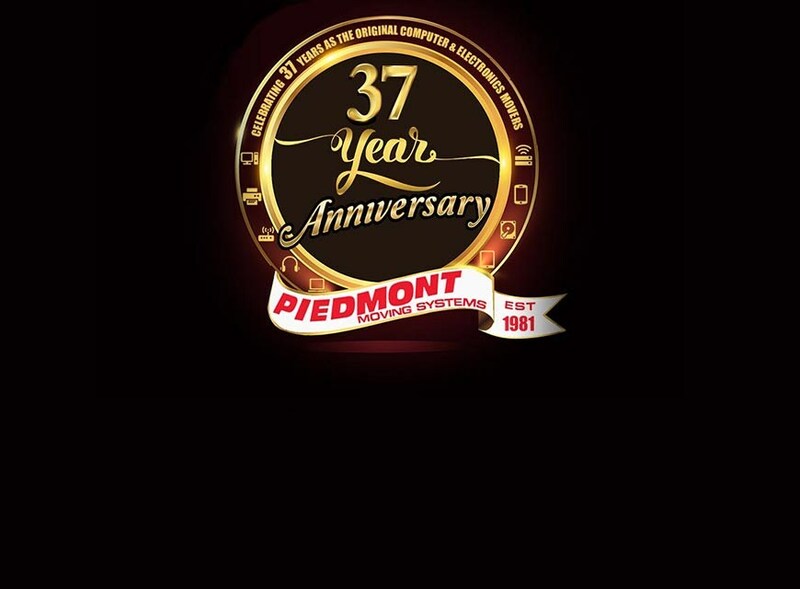 Turn to Piedmont Moving Systems for assistance with supply chain and inventory management and trade show logistics. It’s vitally important that your office relocation goes smoothly to ensure an easy transition allowing you to get your doors back open for business as soon as possible. Piedmont Moving Systems has been the premier San Jose, California high value shipping company since 1981. San Jose storage clients looking for comprehensive and cost-effective storage solutions can't do better than Piedmont Moving Systems. Our company employs movers, packers, drivers and moving consultants who have been certified to the highest standards in the industry and who will help you choose the services that fit your needs and budget. After you've created a comprehensive moving plan and budget, our staff members will quickly and efficiently execute your move and provide any supplementary assistance.